Tassie has some very old breeding behind her sire's lines and is out of one of my girls. 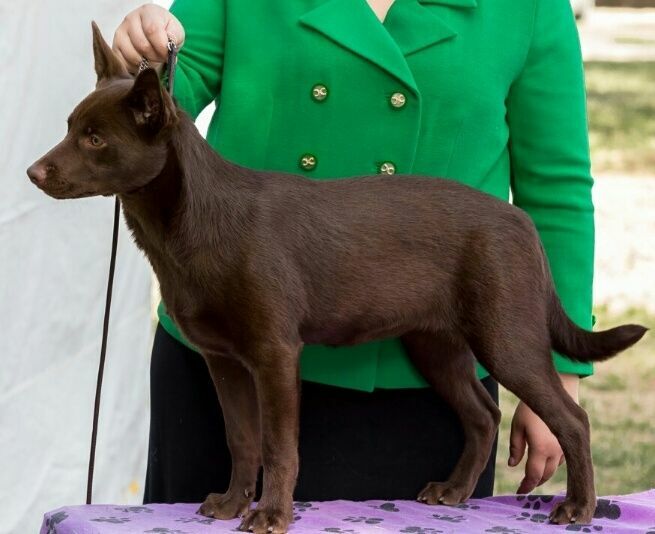 There is one specific line of dogs behind Tassie's pedigree that was my inspiration to breed Kelpies over thirty years ago. Thank you Rosemarie for sending this little fire ball to Wingdari. 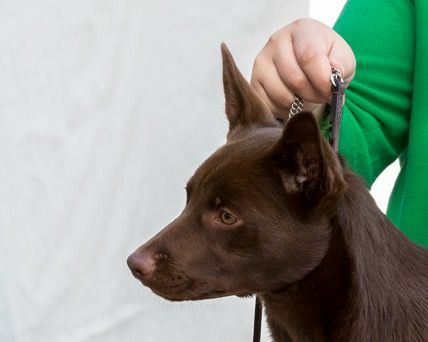 Thank you to John Stanfield for the lovely photographs taken of Tassie at Bungendore Show. D: Tigrada Tiara Lee CD.